The Saint-Bris is a A.O.C since 2003. 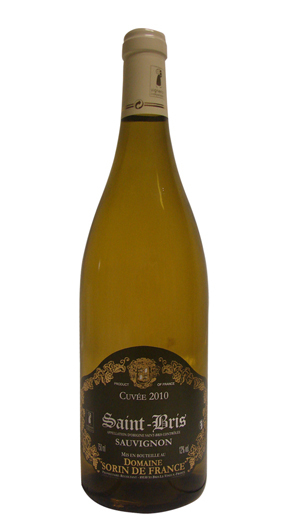 This is a white grape of exceptional quality, used to make some excellent fruity wines. TASTING : This sauvignon is remarkable because it develops a beautiful aromatic range, which makes him a dashing and lively wine, perfect for oysters and shellfish. As an aperitif, its mineral excite the taste buds. Absolutely great on goat cheese, awakens its liveliness as all fish dishes and plates particularly Nordic. It also fits very well with spicy dishes like curry spices and saffron.